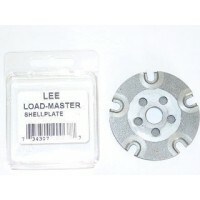 Lee #4A Quick change shell plate for the Load-Master Press. 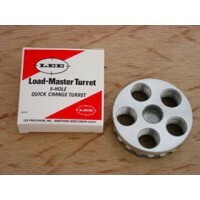 Fits .32 Smith & Wesson Long, .32 H&R Magnum, .327 Federal Magnum and similar cases. 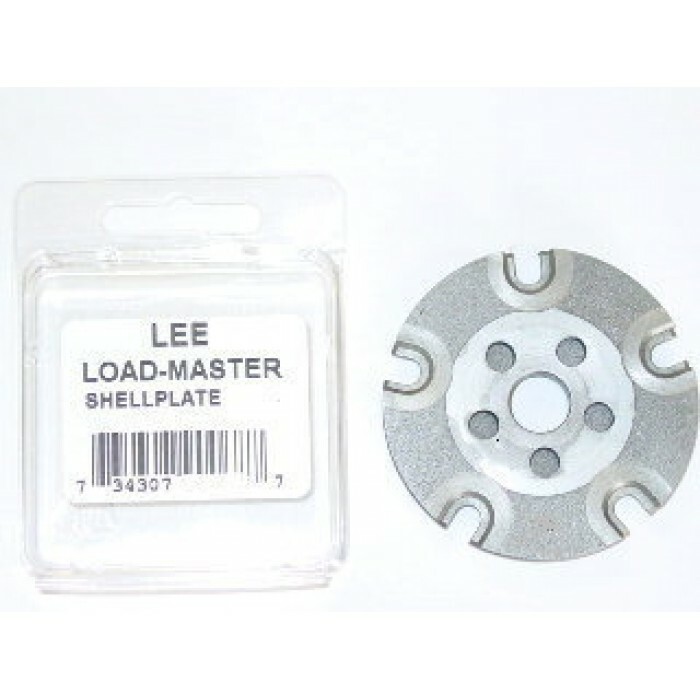 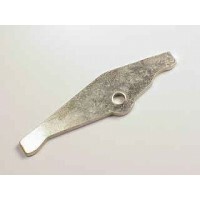 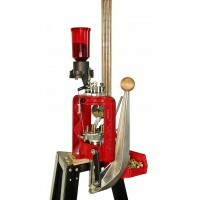 Lee #19s Quick change shell plate for the Load-Master Press.Fits 9mm Luger, .40 Smith & Wesson, .38 ..